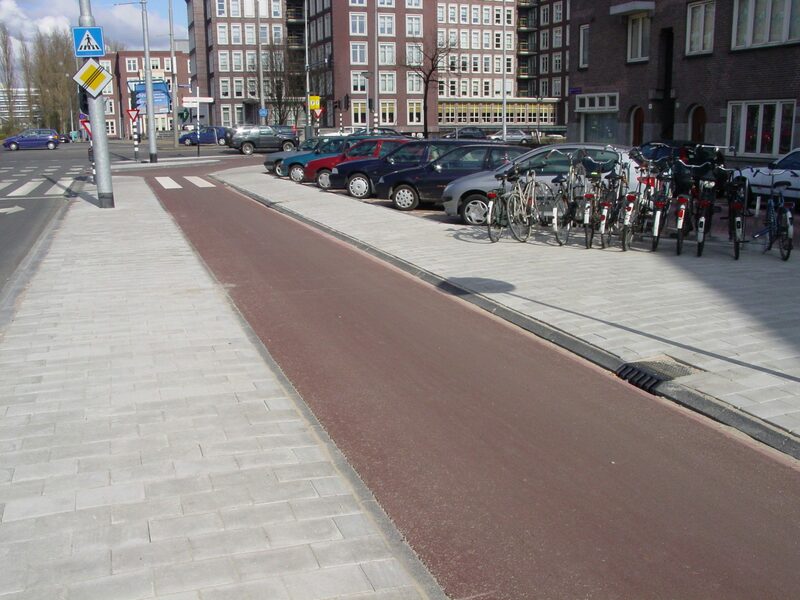 This central traffic axis in Amsterdam no longer complied with traffic-related requirements. 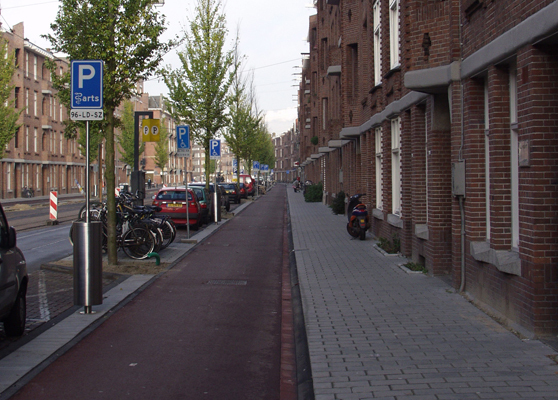 Vista was asked to manage the entire planning process: the process organization, communication, traffic engineering design, layout of the public space and the specification of the street furniture. 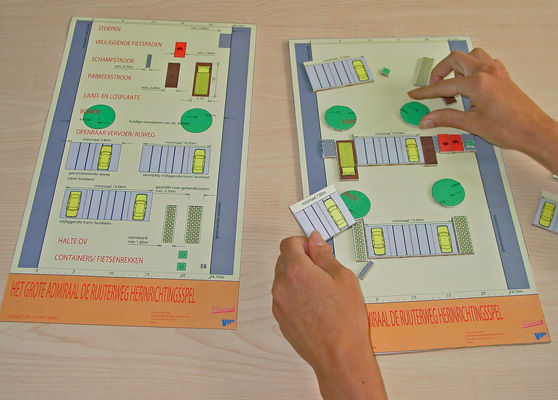 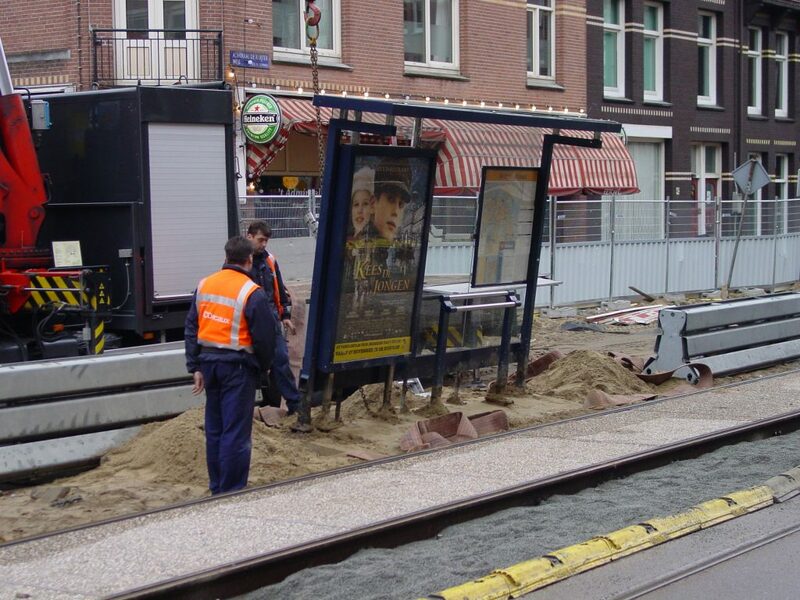 The design was developed in intensive cooperation with residents and city administrators, as well as with the Municipal Transport Company (Gemeentelijk Vervoersbedrijf) and business-owners. 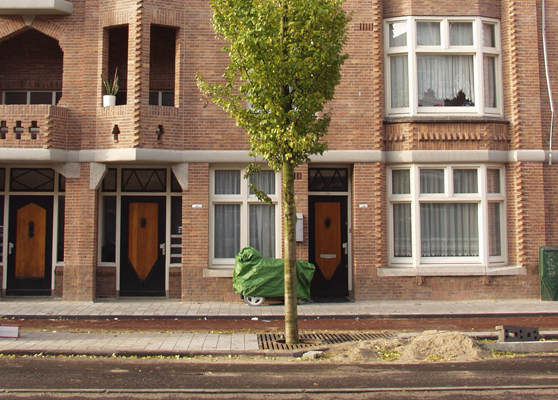 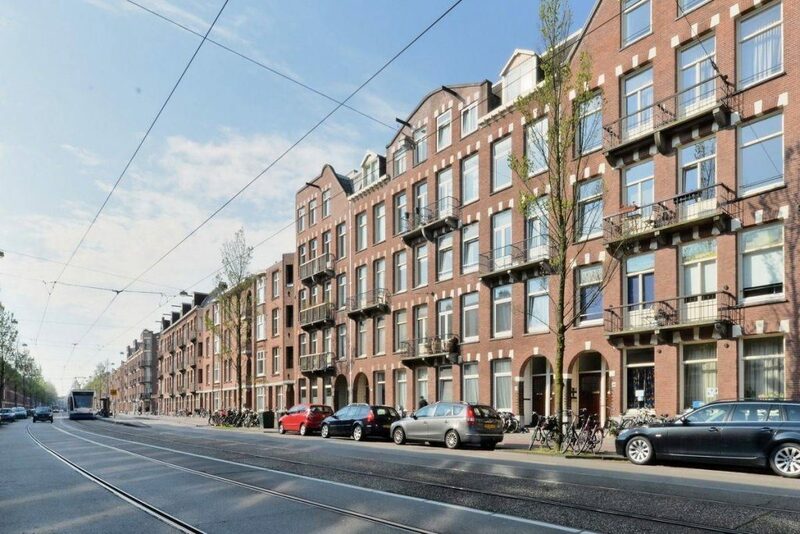 The “Great Admiraal De Ruijterweg Renovation Game” laid the cornerstones of the layout and allowed the residents to design their ideal street profile. 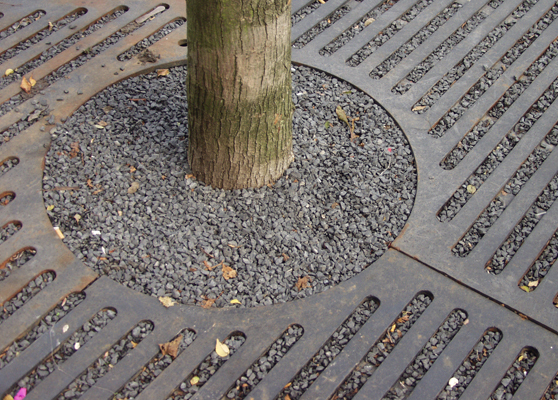 The final design can therefore count on widespread support.